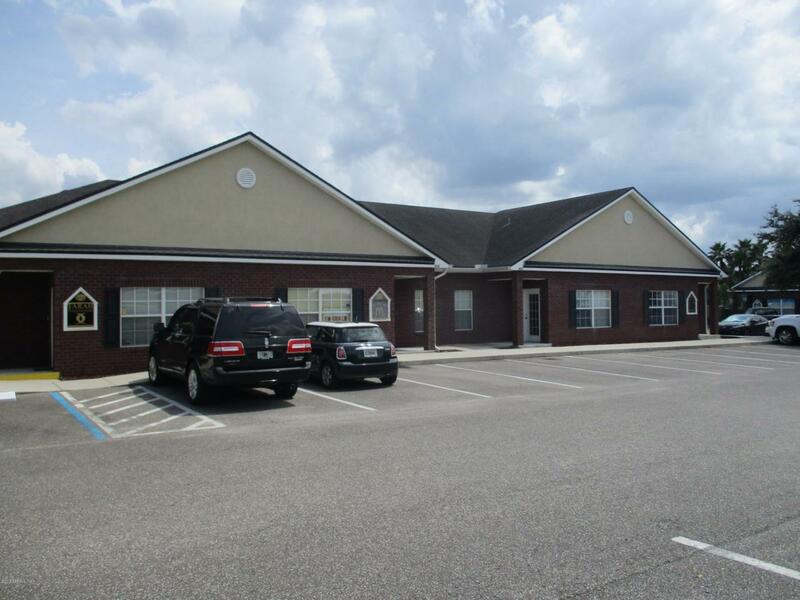 PRICE IMPROVEMENT FOR IMMEDIATE SALE This office condo is in close proximity to a proposed 680 lot subdivision near Cecil Field ( See Document Tab ). The former Panther Creek Golf Course off Chafee Rd.is the site. This office condo has 3 offices, a conference room, a small kitchen area and a bathroom. Reception area is large and comfortable for waiting guests.Wood floors in main areas, tile in all other spaces. Convenient to Cecil Commerce Center, Major Highways and Herlong Airport. Projector in conference room stay and other furniture can be negotiated.